"I have just removed my children from school. 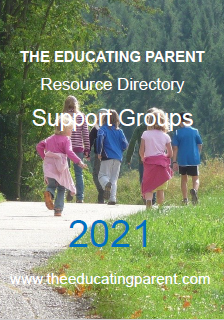 I have found my local home eduacting group so feel we have sorted to the social side out, however I am overwhelmed by the choice of resources for home educators! Can you suggest some places to start?" 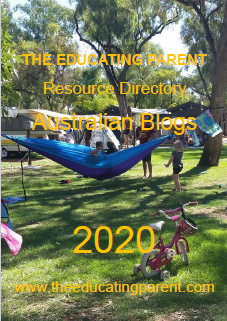 pre-made curriculum to your children's education in the same that schools do, you build a curriculum from the ground up that is individually tailored to your family's needs and to educational needs and learning styles of each of your children. 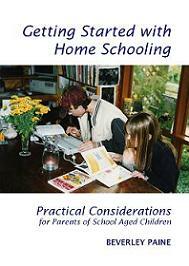 My book, which is available from my online bookstore http://alwayslearningbooks.com.au , Getting Started with Homeschooling is a manual that takes you through the steps required to build your own curriculum. 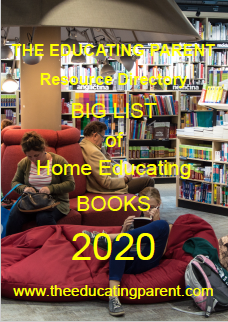 It would probably take a week or two to go through the book, thinking about what you want and need for the education of your children. I understand that you'll want to get your children studying at home as soon as possible. 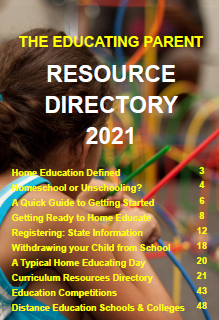 But it's not that essential and you have lots of options for keeping your children occupied while you take your time to look around and find educational resources and materials that suit each one of them. 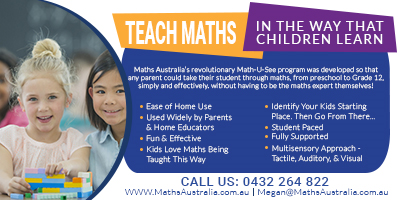 everyday opportunities such as cooking, etc that naturally teach your children maths. sequence but after 12 years most if not more of the curriculum is covered this way). I'd start by looking in shops like your local newsagent and picking up a 'homework' or equivalent student workbook at your child's level. These usually cost less than $10 and will help your child feel that they are still doing 'school work'. Pick a one or two topical themes - a subject in which each child is interested - and do unit studies on them. My booklet on Unit Studies explains how to put one together and has a few examples, but essentially unit studies are school projects. 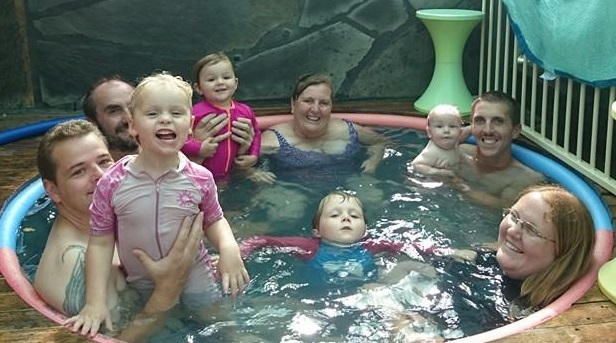 Make sure your children are getting enough time to play with their toys, run around the garden and park, play outside games, sing and play board, dice and card games - all of these with and without your company. 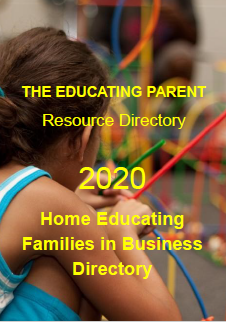 Add attention to chores and you have a naturally rounded curriculum that will help set the foundation for whatever method or style of home education you eventually adopt. will show that you are teaching your children at home. The authorising officer may have some useful comments on different curriculum choices - don't forget to ask. You have plenty of time to sort this out. Most families aren't using the same method in six months after starting so spending a lot of money at this stage is unwise.